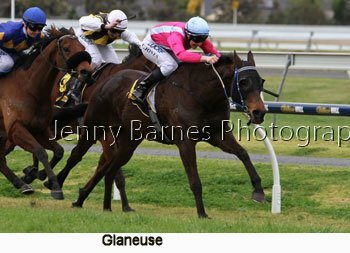 The main focus of the meeting at Morphettville were the two big jumps races with both SA Grand Nationals being run on the same day. 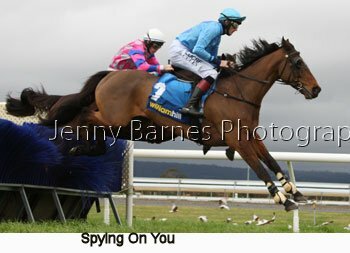 With the jumps season (which started in March) into its final two weeks most of the newer promising jumpers in the spelling paddock while the established jumpers compete for the title races at the end of the season with Irish Jumps Jockey Challenge raceday the big finale at the end of August. 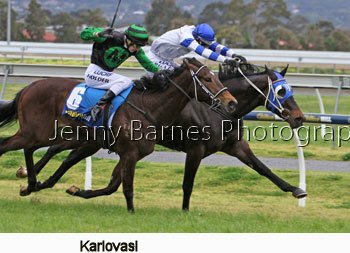 The day started off with a small but competitive field of 4 where Alberdini and Karlovasi went to the line locked together with Karlovasi edging ahead on the line with Beluga Blue third. 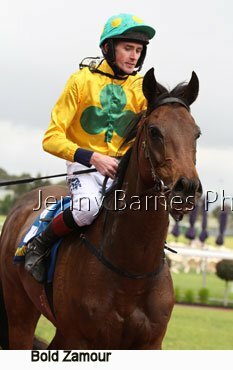 The onto the SA Grand National Hurdle on the main Morphettville track where Baklava Boy led early from Agreement and Shiny Manners then Angelology and Bold Zamour with About the Journey slowly out of the gates. 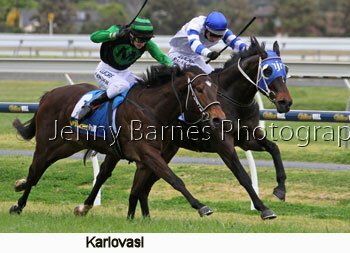 Into the home straight the first time and Baklava Boy was well in front from Agreement then Angelology who was racing a little ungenerously followed by Shiny Manners and About the Journey with Bold Zamour at the rear. 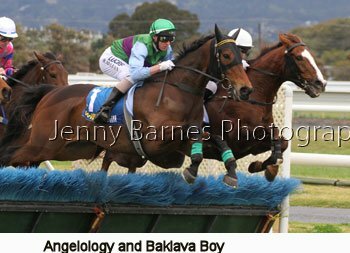 Over the second jump in the straight and Angelology had moved up to the lead ahead of Baklava Boy with the rest of the field bunched up close behind. 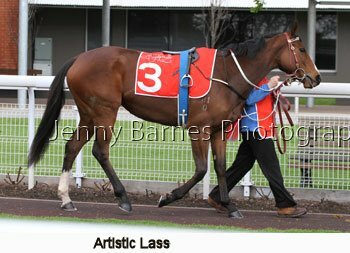 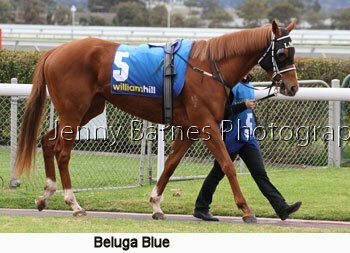 By the 1600m Angelology led Baklava Boy then Shiny Manners and Agreement with Bold Zamour and About the Journey at the back. 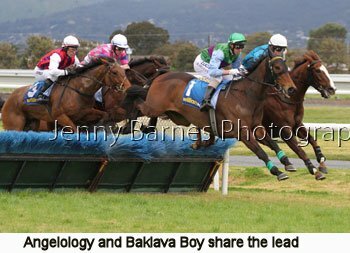 Inside the 1000m Baklava Boy went up to join Angelology with Bold Zamour making a run around Shiny Manners and Agreement. 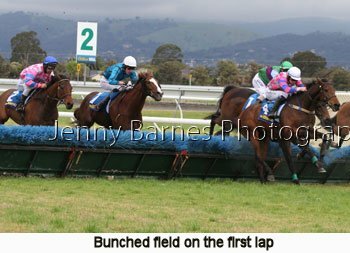 Around the turn Baklava Boy was narrowly ahead of Angelology as Bold Zamour made ground on the leaders then Shiny Manners on the inside as Agreement and About the Journey started to run on. 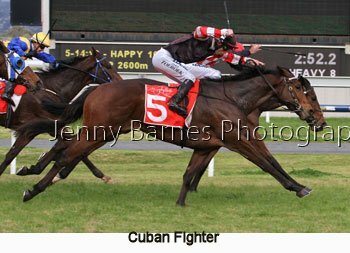 Over the second last Bold Zamour landed in front from Baklava Boy and Angelology with Shiny Manners running on between runners and Agreement and About the Journey wider out. 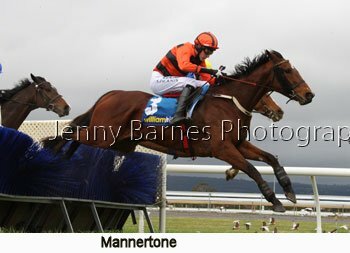 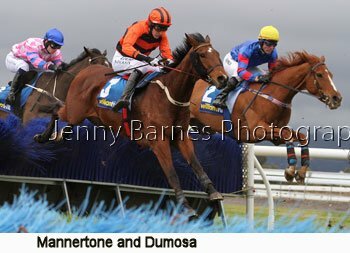 Coming to the last Bold Zamour started to pull away from the opposition and put in a perfect jump over the last from Agreement and Shiny Manners who jumped together from Angelology then Baklava Boy and About the Journey. 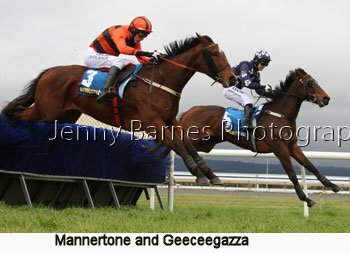 Bold Zamour came away to win easily from Shiny Manners who outstayed Agreement for second then closely followed by Baklava Boy, About the Journey and Angelology. 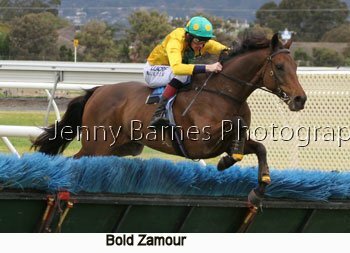 It was Bold Zamour's 8th jump start and 4th of this campaign which had started where he ranged up to challenge the leader at the last jump but lost concentration and fell. 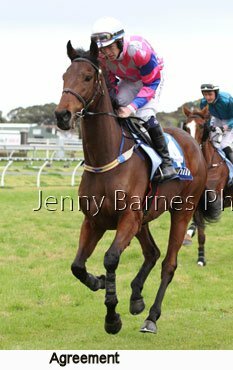 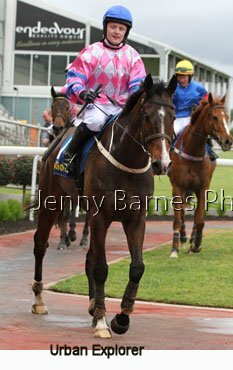 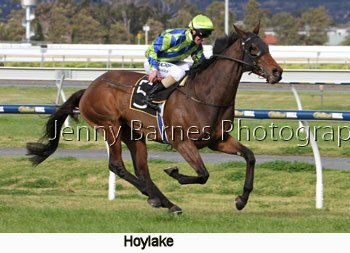 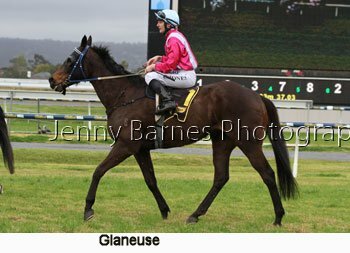 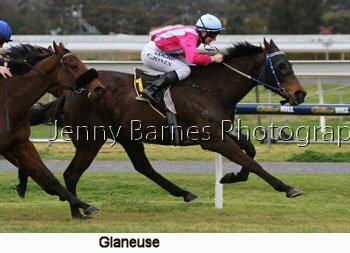 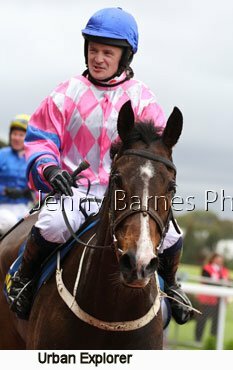 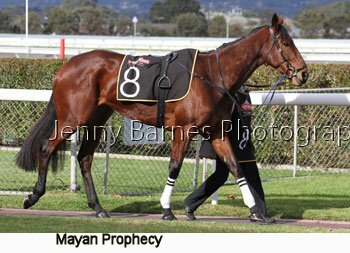 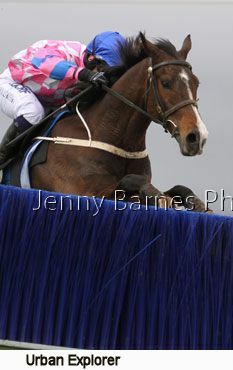 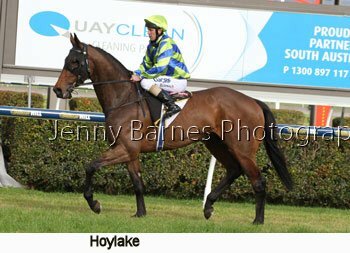 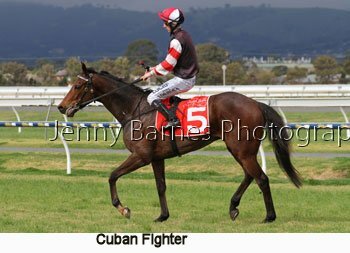 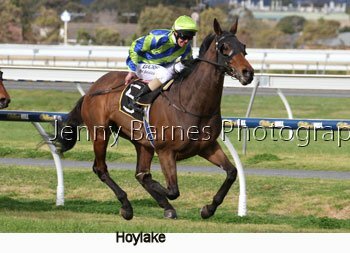 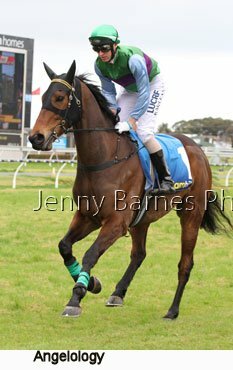 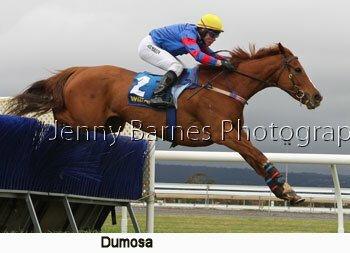 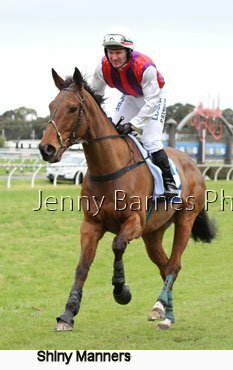 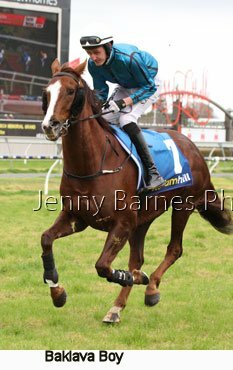 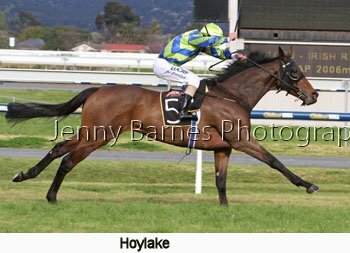 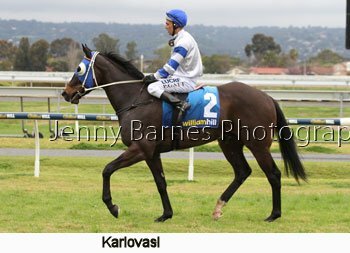 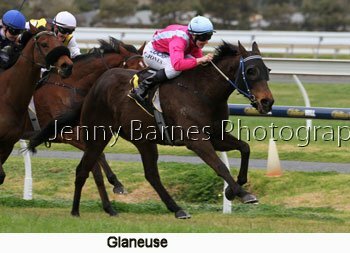 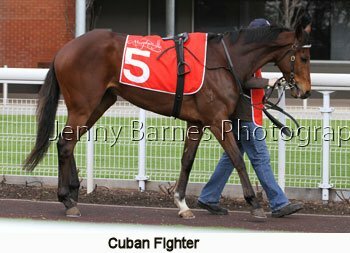 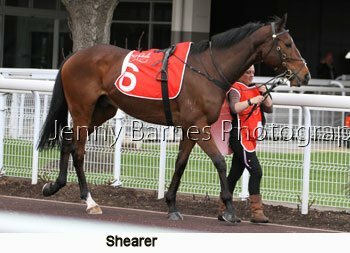 He then jumped well in very wet conditions at Gawler to regain confidence before running 3rd two weeks later at Morphettville before a flat run to prepare to todays race. 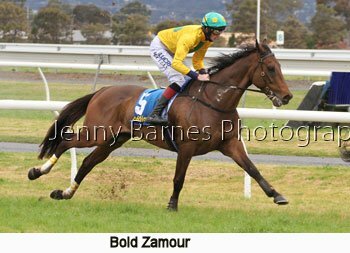 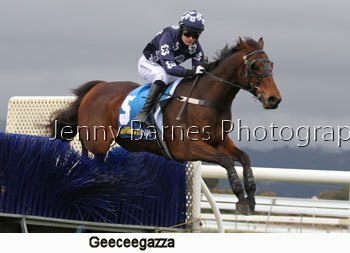 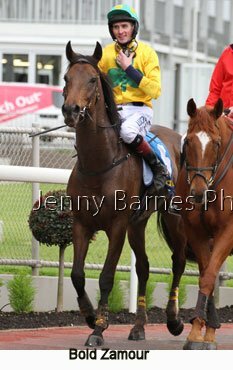 Bold Zamour by Zabeel has now had 34 starts for 4 wins and 8 placings with 8 starts over jumps for 2 wins and 3 placings. 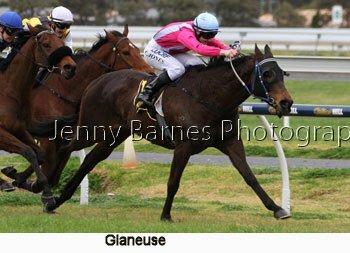 In the third race Glaneuse raced to his 15th win from Creance with Little Akie third before focus went back onto the second feature of the day. 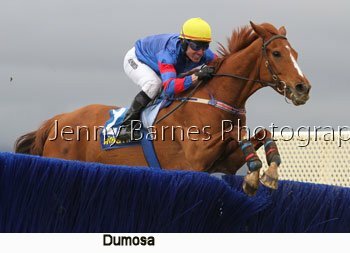 Run on the Parks track the SA Grand National Steeplechase saw three across the track over the first jump where Geeceegazza hit the front from Spying on You and Zataglio then Mannertone followed Dumosa and Urban Explorer. 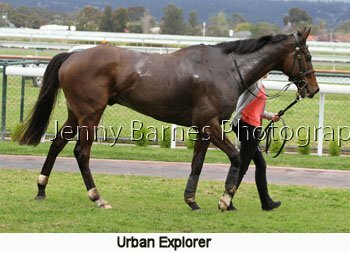 Into the straight on the first lap Geeceegazza led from Spying on You and Zataglio then Dumosa and Mannertone with Urban Explorer still at the back. 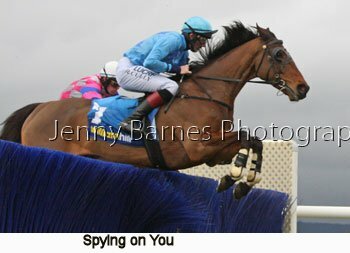 LIttle changed until the 1400m where Geeceegazza led from Spying on You who was nearly on terms then Zataglio who put in a sticky jump next with Mannertone then Dumosa and Urban Explorer. 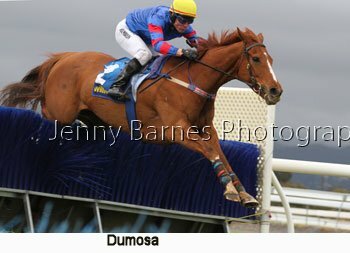 Over the jump at the 800m Geeceegazza was just in front as Zataglio, Mannertone and Urban Explorer put in runs with Spying on You close up and Dumosa looking for a run near the rails. 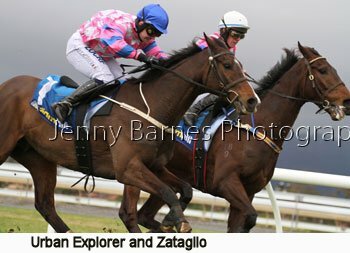 Turning for home Zataglio and Urban Explorer were racing together nearly in stride from Mannertone and Geeceegazza as Dumosa moved to make his run around the outside. 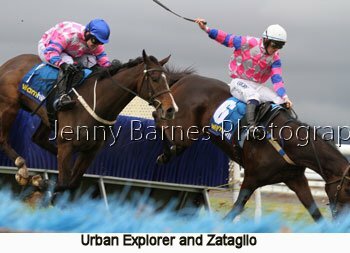 Zataglio and Urban Explorer jumped the second last together as Dumosa moved to a clear third. 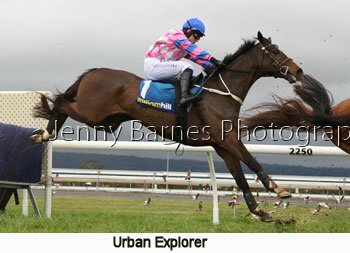 Into the last fence Urban Explorer sighted the fence perfectly putting in a brilliant leap but Zataglio tried to put an extra stride in before the jump. 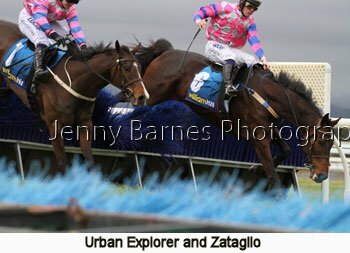 This resulted in Zataglio stumbling on landing with rider John Allen doing a remarkable job to stay aboard. 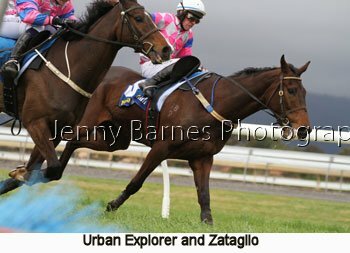 It made all the difference as Urban Explorer gained the advantage to come away to win from Zataglio who got balanced and fought on strongly but lost too much momentum with Dumosa a clear third from Mannertone then Geeceegazza with Spying on You retired from the race as soon as he started to lose ground on the field around the home turn (and a great call of the concluding stages and run on by the racecaller in the action packed finish). 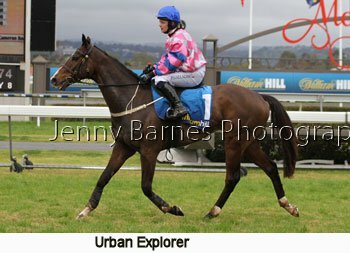 Urban Explorer carried 72kg for his third major win in SA and became the third horse to win the SA Grand National Hurdle, Harry D Young Hurdle at Oakbank and SA Grand National Steeplechase behind New Delhi in the 1960s and Zama Lad in the 1980s. 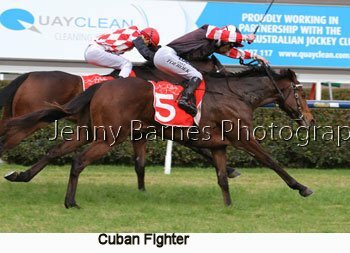 The fifth race went to Cuban Fighter in the last stride from Shearer with Mickiem third in another exciting finish to the third distance race on the program while Hoylake was too good in the 6th race.